Today I made the easiest, moistest, fudgiest brownies ever. 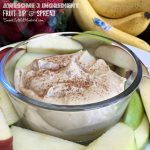 Just 4 ingredients to make an awesome fall treat! They also happen to be egg free (happy dance), so my youngest with an egg allergy can enjoy them too. She loves these brownies with vanilla bean ice cream on top. Dee-licious! Preheat oven to 350 degrees F. Spray a 13×9 baking dish with non-stick cooking spray. In a large bowl, add all ingredients and mix well. Pour into baking pan, spread evenly (mixture will be a little thick). Bake on middle rack of oven for 25 -30 minutes. Check with toothpick to make sure it comes out clean. Serve warm or cold. Wonderful served warm with a scoop of vanilla ice cream. Enjoy! 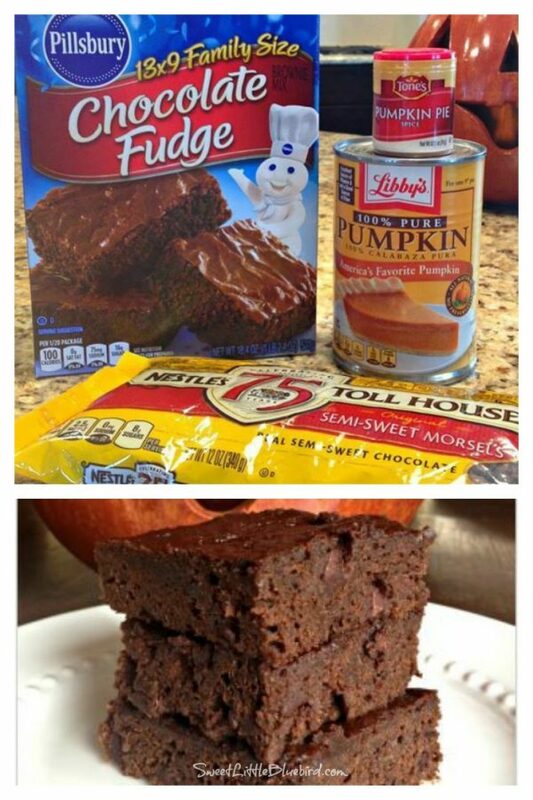 If you don’t have (or care for) Pumpkin Pie Spice or chocolate chips, just skip them, your brownies will still be awesome. 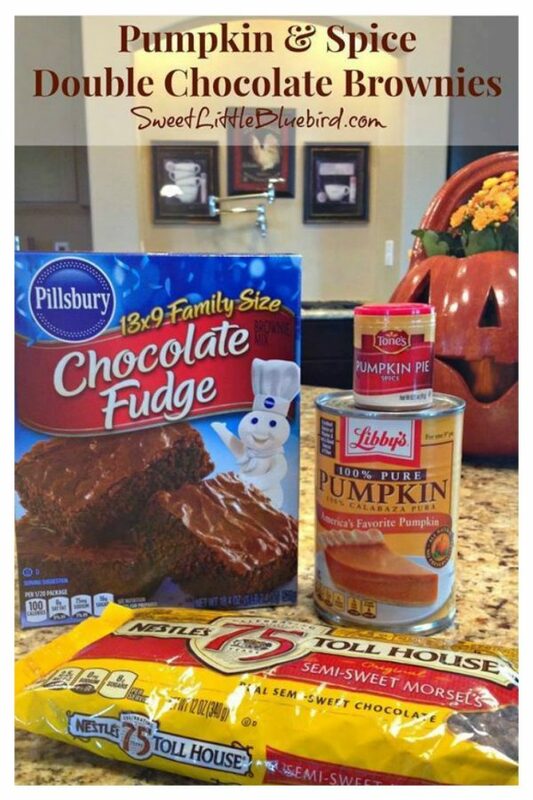 *Don’t have access to Pumpkin Pie Spice, no worries, head here, to My Blessed Life, for a great recipe to make your own. Baking times for ovens vary – be sure to check brownies after 25 minutes, you do not want to over bake. In the mood for muffins? Try my Triple Chocolate Pumpkin Mini Muffins, Only 3 ingredients! 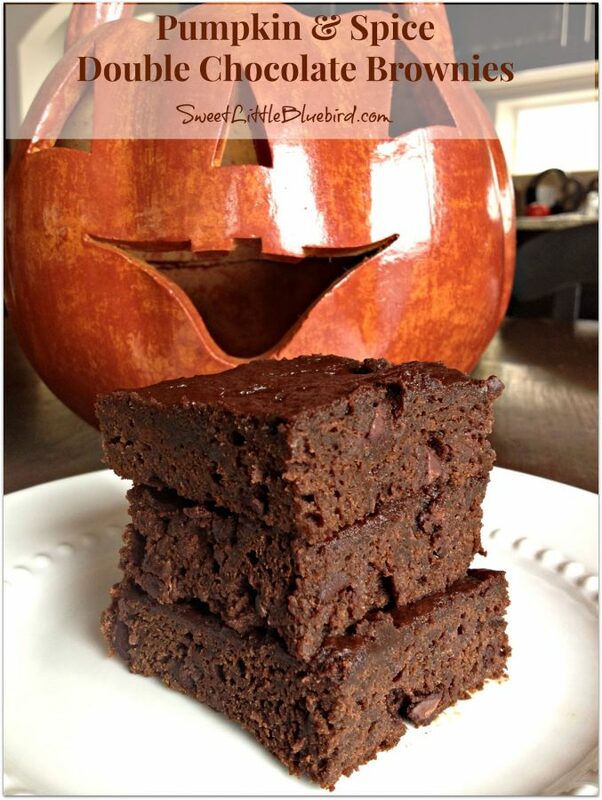 Just like these brownies, super moist and delicious! I just made these for a gathering tonight. 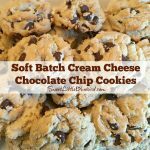 I checked them at 25 min and they were gooey. Checked at 30 min and took them out. After 30 min I tried one. It hadn’t a jelly-like consistency and very little flavor. 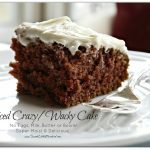 I don’t know what I did wrong – pretty simple recipe. Going to the store now to get a pre-baked pie. Disappointed. Oh Mary! 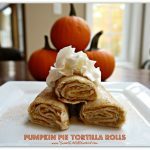 I love anything pumpkin and have a ton of puree in my freezer. These look spectacular!